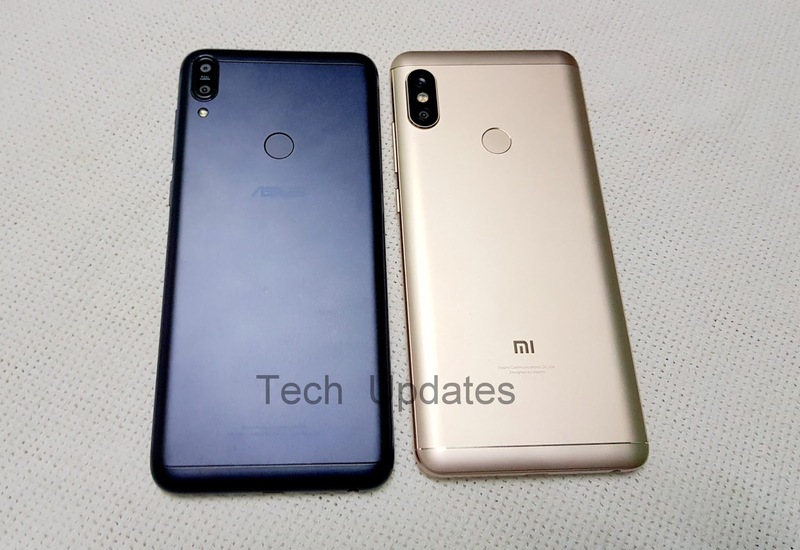 On Camera, Asus Zenfone Max Pro M1 has a 16MP rear camera with LED Flash, PDAF, f/2.01.12μm pixel size, secondary 5MP camera and 16MP front-facing camera with soft LED flash, Rear Camera can shot videos up to 4K there is No OIS or EIS whereas Redmi Note 5 Pro has a 12MP rear camera with dual-tone LED Flash, 1.25μm pixel size, f/2.2 aperture, PDAF, a secondary 5MP camera with 1.12μm, f/2.0 aperture and 20MP front-facing camera with Sony IMX376 sensor, LED flash, Video recording up to FullHD with EIS Support. Portrait mode on Xiaomi Redmi Note 5 Pro is better compared to Max Pro M1. Both Phones have support for Dual 4G VoLTE, Zenfone Max Pro M1 lacks 5GHz WiFi band, Bluetooth 5.0 which is present in Redmi Note 5 Pro. 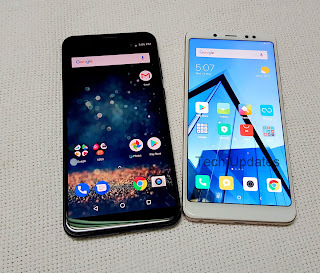 Xiaomi Redmi Note 5 Pro has a 4000mAh Battery whereas Zenfone Max Pro M1 has a 5000mAh Battery both phones do not support Quick charging. ASUS Zenfone Max Pro M1 comes in Deepsea Black and Gray colors priced at Rs. 14,999 Xiaomi Redmi Note 5 Pro cost Rs 14,999 for 4GB RAM and 16999 for 6GB RAM. 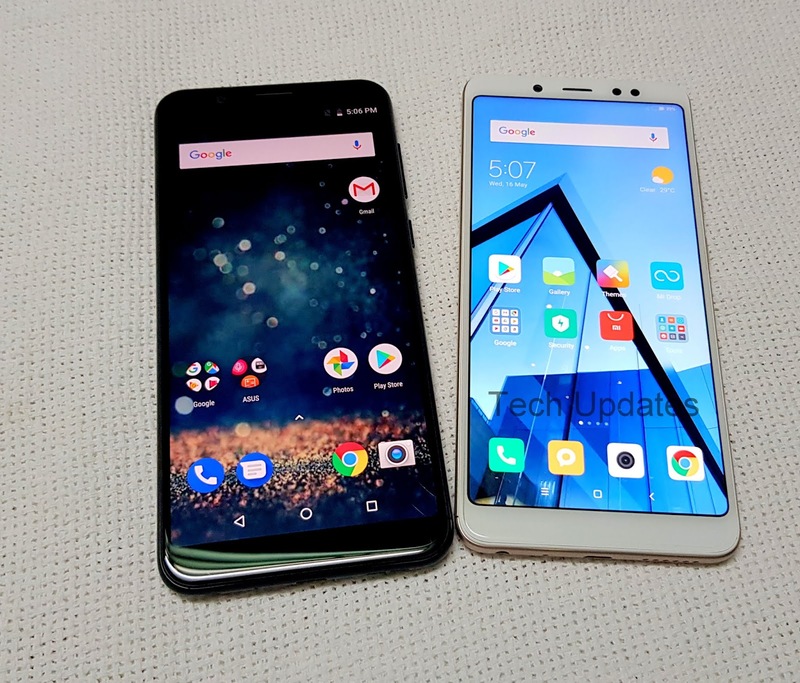 Redmi Note 5 Pro offers a better front camera, Portrait mode, support for EIS whereas Zenfone Max Pro M1 has a Bigger battery, Stock Android, Dedicated MicroSD card and 6GB RAM price lower than Note 5 Pro.